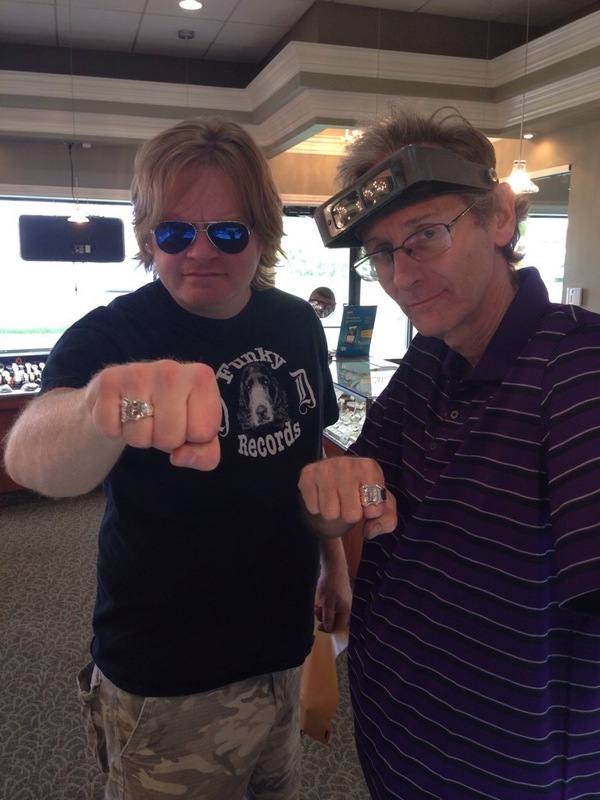 Jim Edwards, the lead singer from Detroit’s own, The Rockets, stopped in to pick up his Detroit D ring before opening up for Eddie Money at DTE Energy (Pine Knob) Friday night. 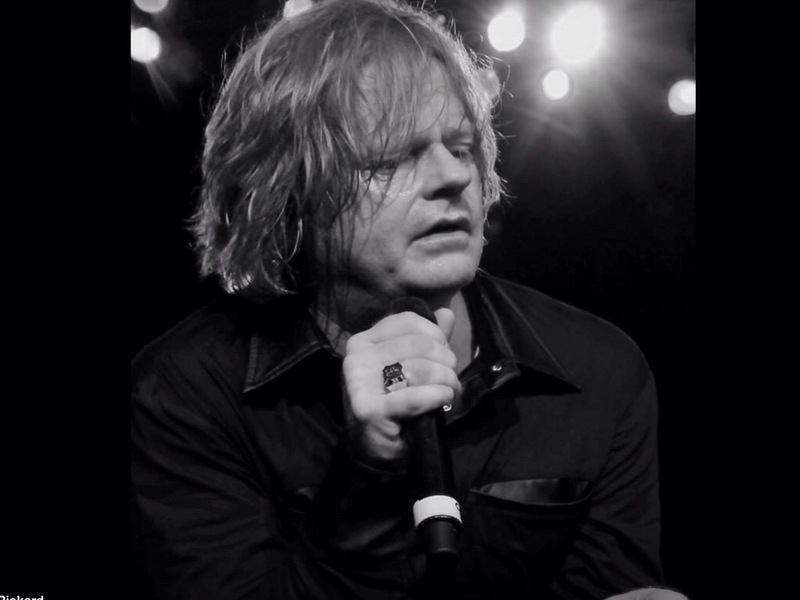 Ricky getting his pose on with the long time rocker. 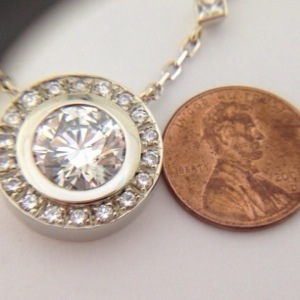 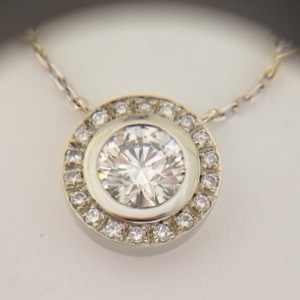 Nice diamond pendant. 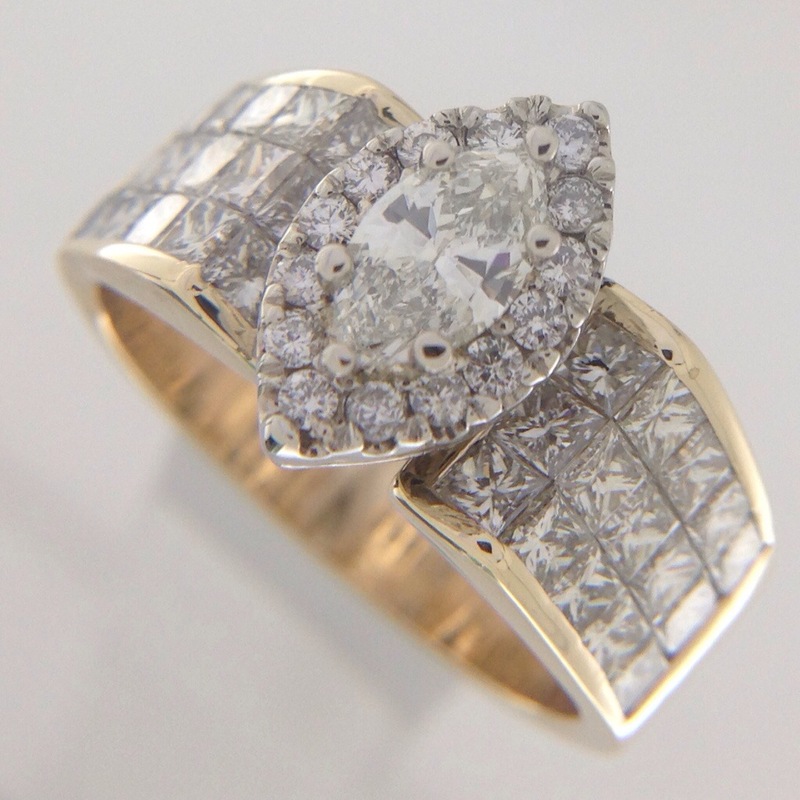 Classic design can be worn with anything. 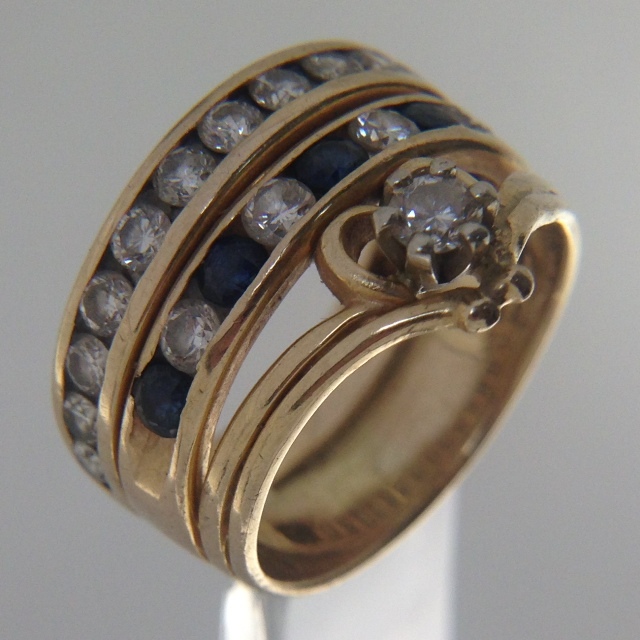 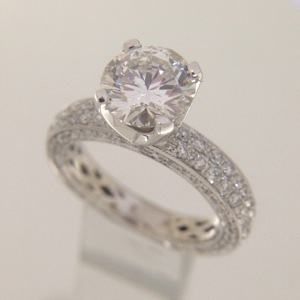 Bezel set center diamond with bead set melee diamond halo. 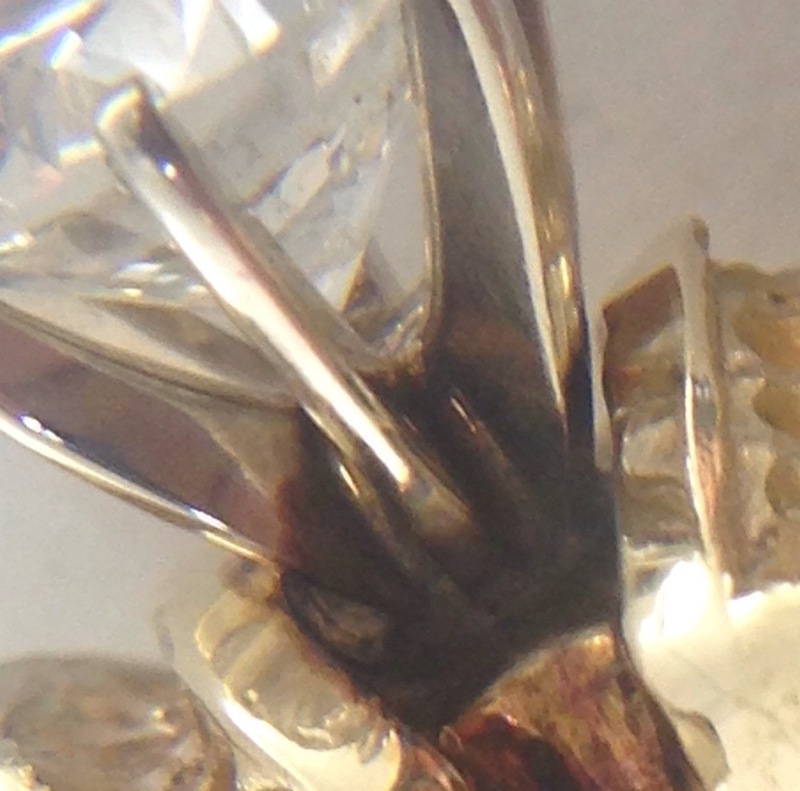 However, what you need is a perspective. 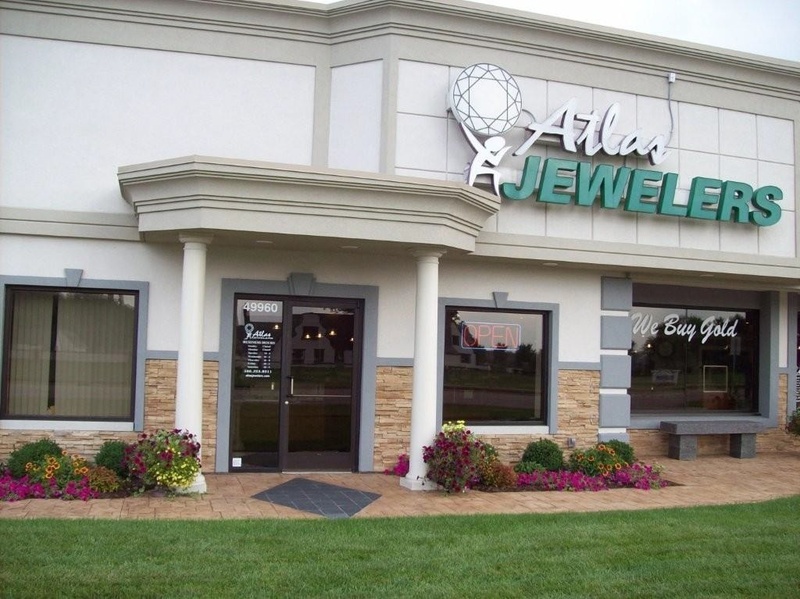 At Atlas Jewelers we perform appraisals for insurance purposes. 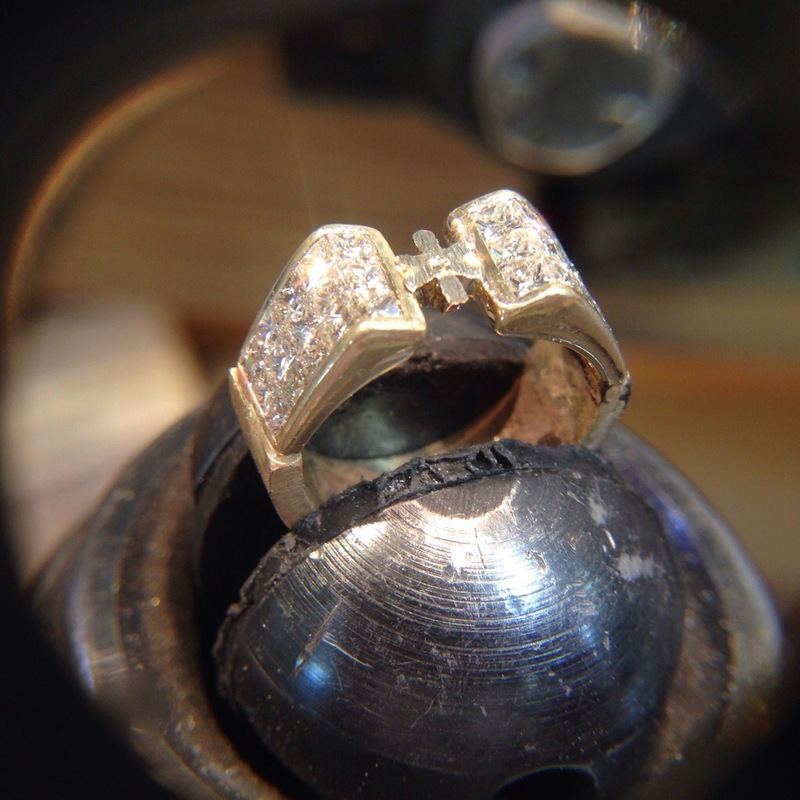 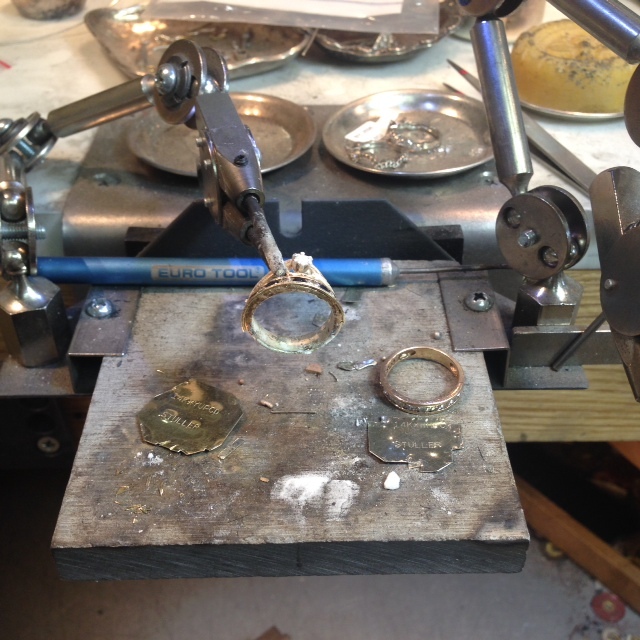 A GIA certified grader will appraise your jewelry. 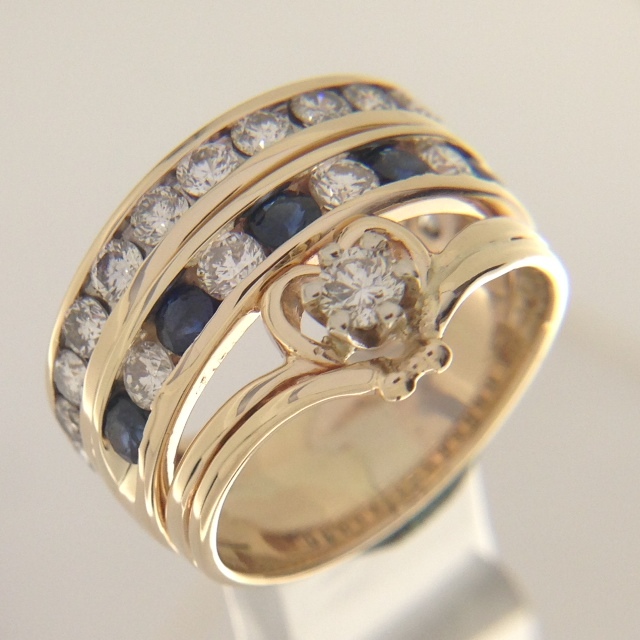 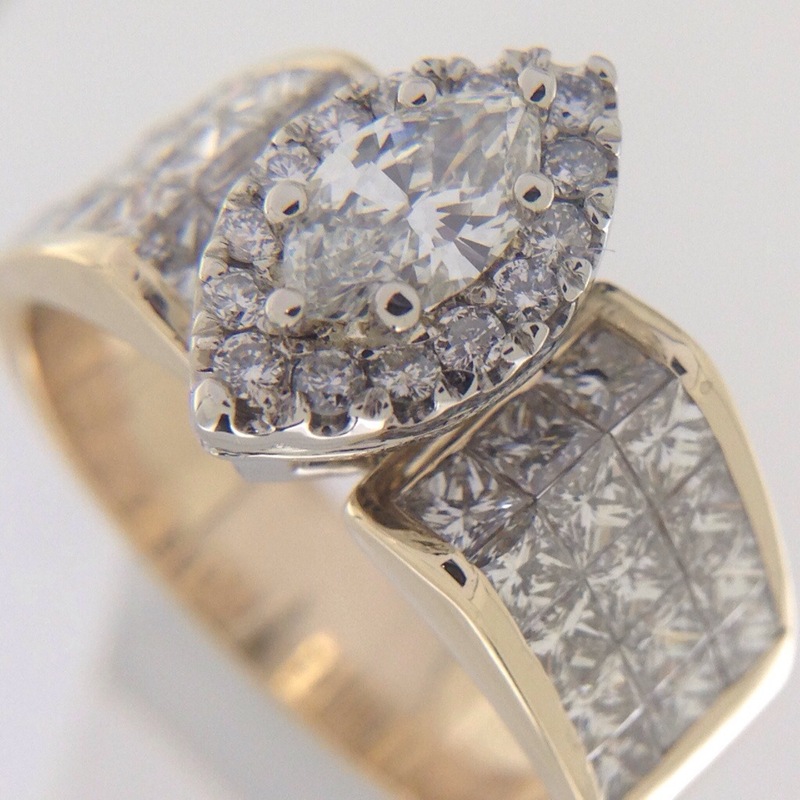 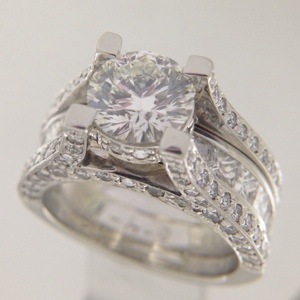 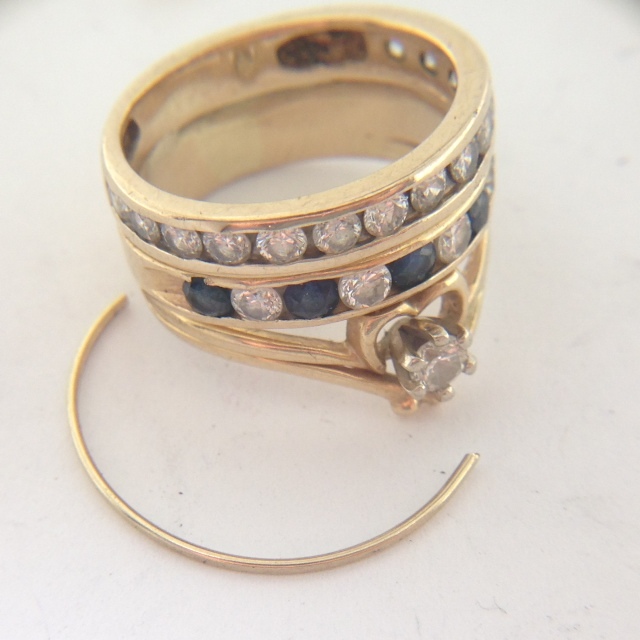 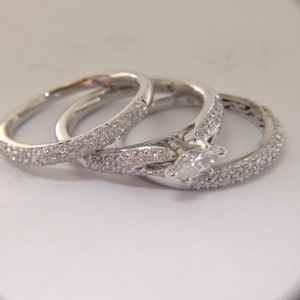 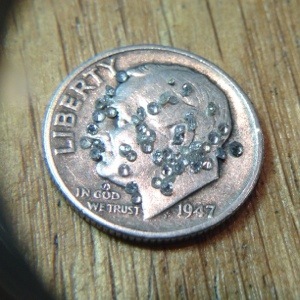 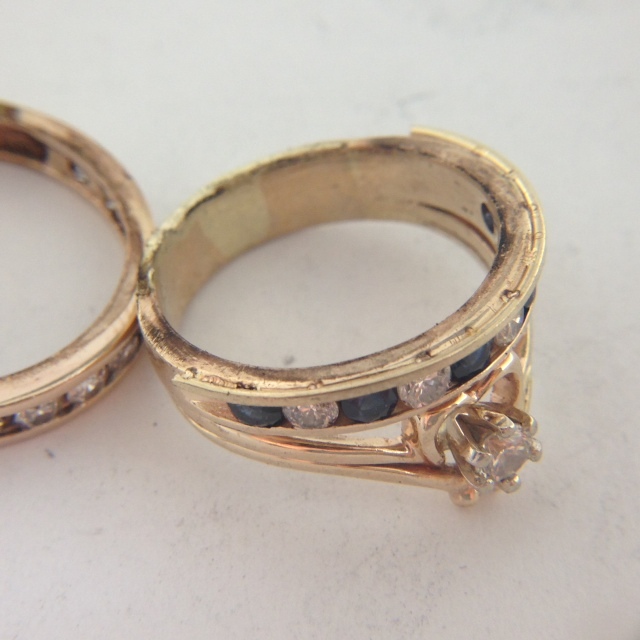 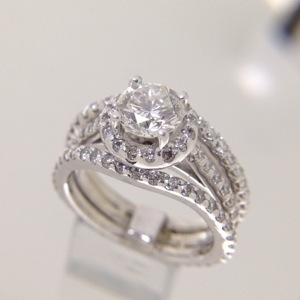 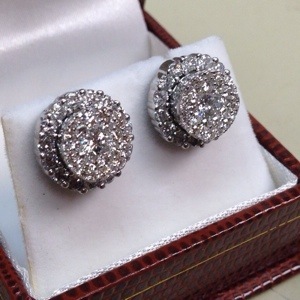 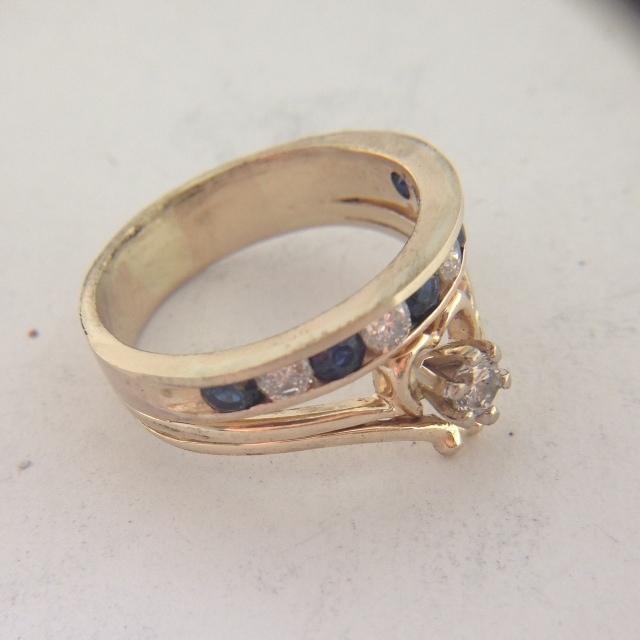 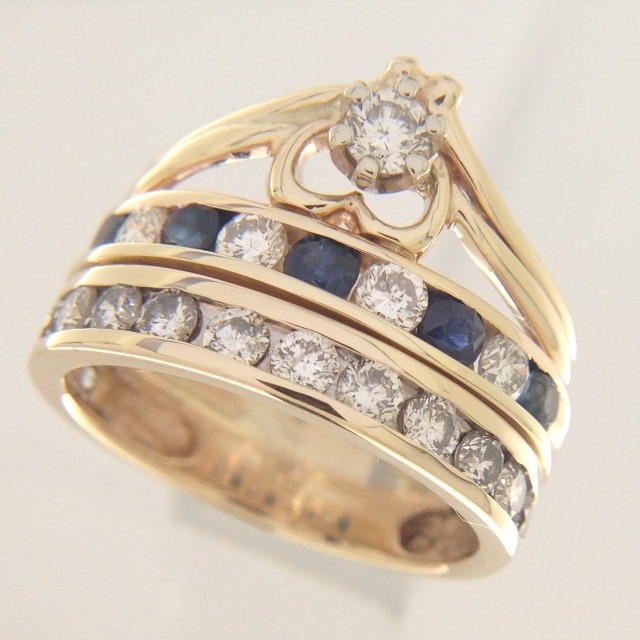 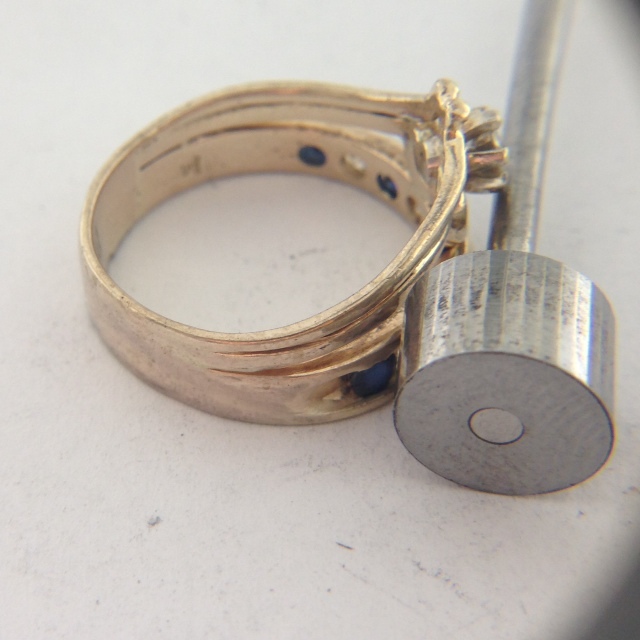 We will clean, inspect, record the measurements, photograph the jewelry and write the item’s information while you wait. 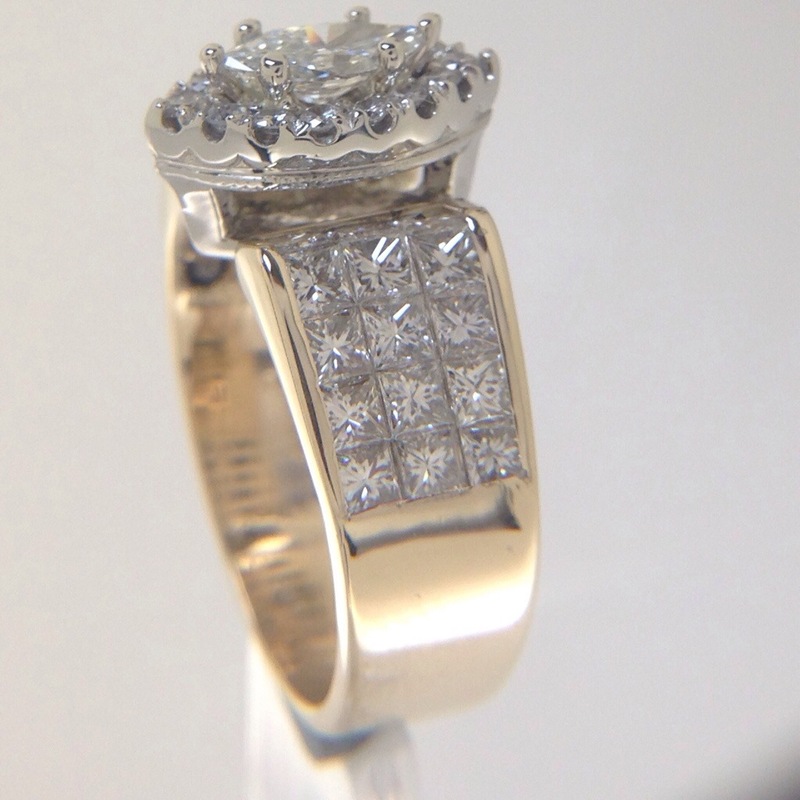 We will prepare your appraisal for mail or pickup. 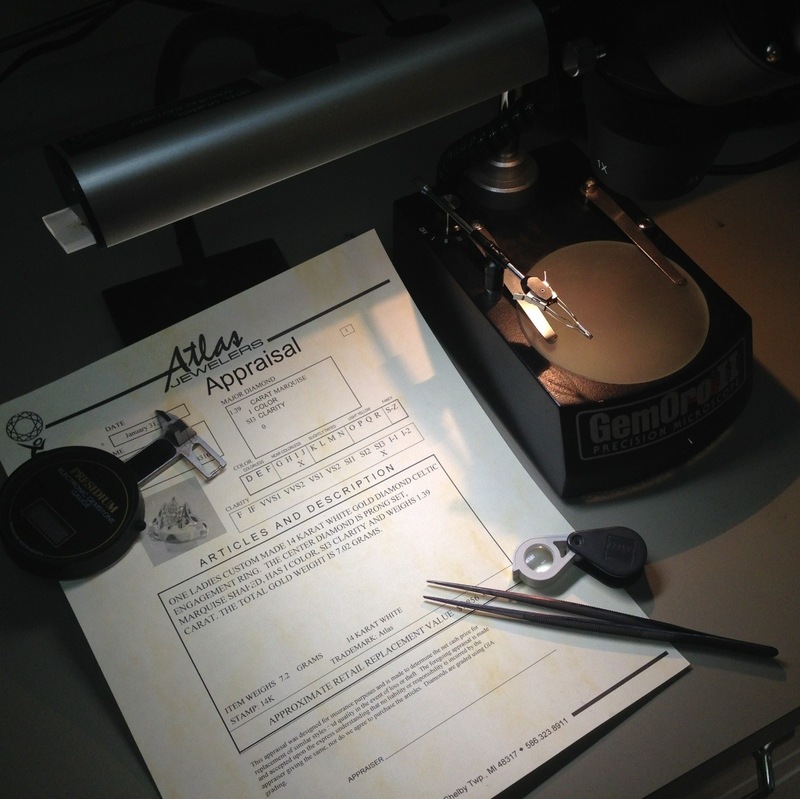 For accuracy, please bring in any documents related to the item(s).